Apple is now rolling out iOS 10.3.3 beta 2 for iPhone, iPad, and iPod touch. The update comes with bug fixes and security improvements. Apple iOS 10.3.3 is currently available to registered developers. 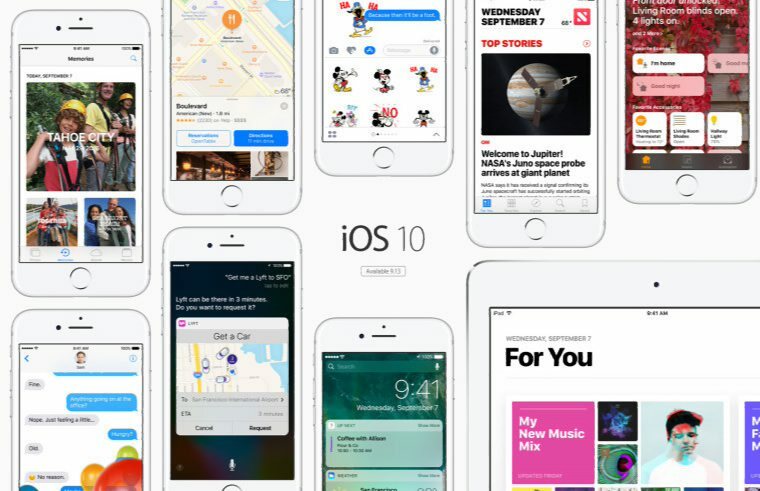 Meanwhile, you can check out what’s new in previously released iOS 10.3. Check our update and download Apple iOS 10.3.3 beta 2 for iPhone, iPad, and iPod touch.